In a recent horrific find, six mass graves have been found that contain remains of dozens of Palestinians who succumbed to the Arab-Israel war of 1948 - a war that forced the establishment of the Jewish state of Israel. 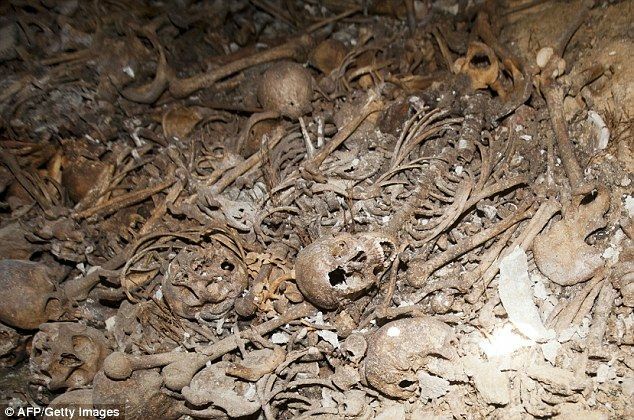 The graves have been found in the Jaffa districyt of Tel Aviv. It may be added that Jaffa was a Palestinian town in 1948 but there was an exodus of most of its Arab population when it fell to the fledgling Israeli army and right-wing Jewish militias.